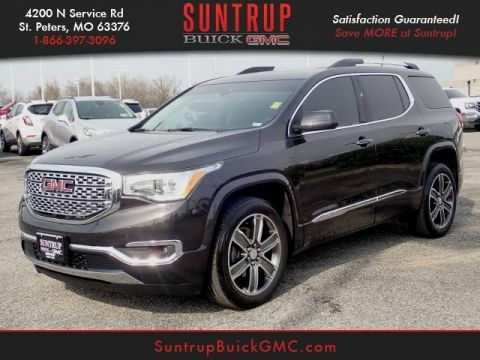 You'll love the look and feel of this 2018 GMC Acadia SLT-1 4X4, which features a backup sensor, push button start, remote starter, backup camera, a leather interior, heated seats, traction control, Sirius satellite radio, OnStar Communication System, and side air bag system. It has a 6 Cylinder engine. 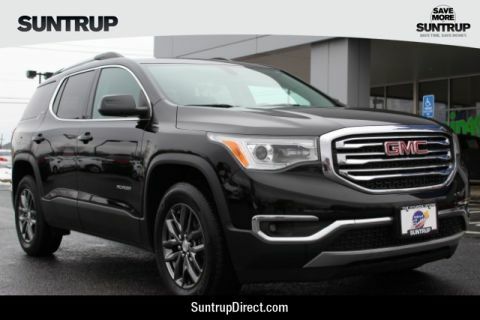 We're offering a great deal on this one at $31,710. It also includes Roadside Assistance, Courtesy Transportation. 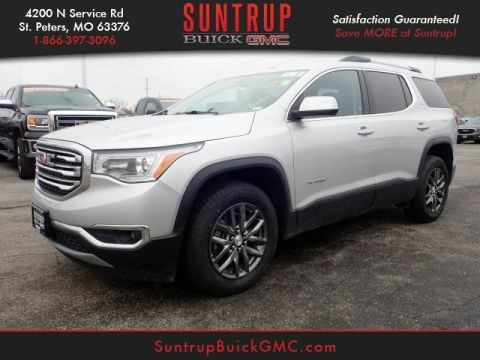 This vehicle also comes with 48,000 warranty miles and has been subjected to a rigorous, 172 -point inspection for condition and appearance. 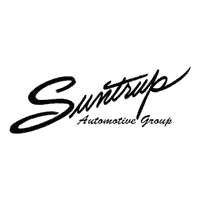 Drive away with an impeccable 5-star crash test rating and prepare yourself for any situation. The exterior is a classic white frost tricoat. 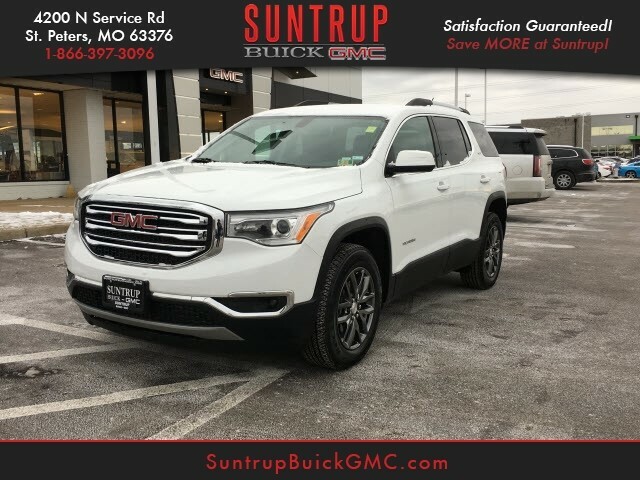 View this beauty and our entire inventory today! Call for more details.